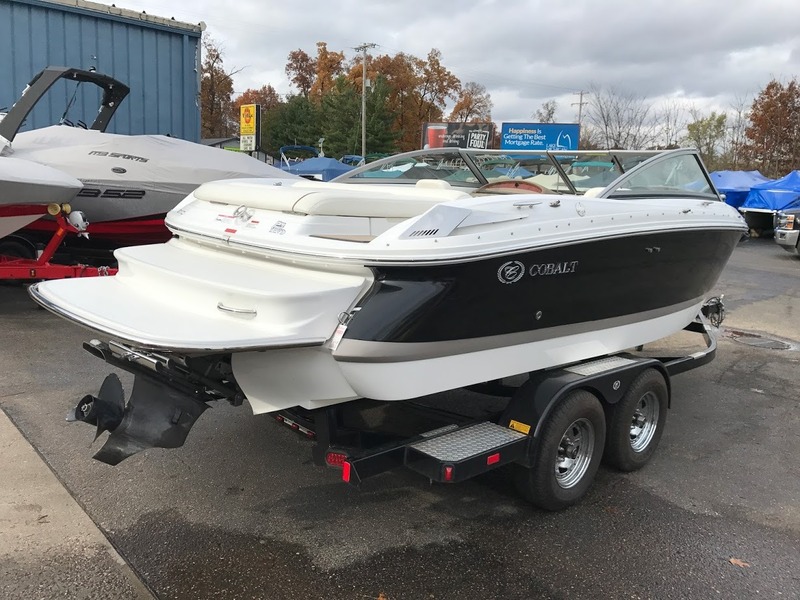 2015 cobalt 210 . its in excellent condition. i bought it new from a cobalt dealer locally. it has been used very little. it has 72 hours on a 5.7, 225 hp motor. fuel injected , volvo penta SX-A stern drive . 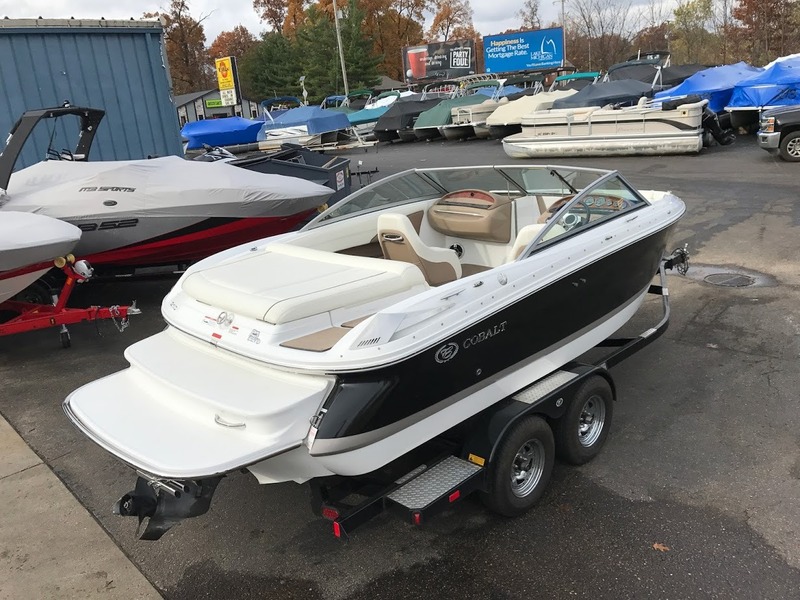 it was actually a hold over from new model 2015s i bought it in may of 2016. always kept in garage during winter , and serviced with volvo penta fluids. i have all paperwork on boat. health issues and no time is forcing me to sell. price is negotiable. thanks for looking. 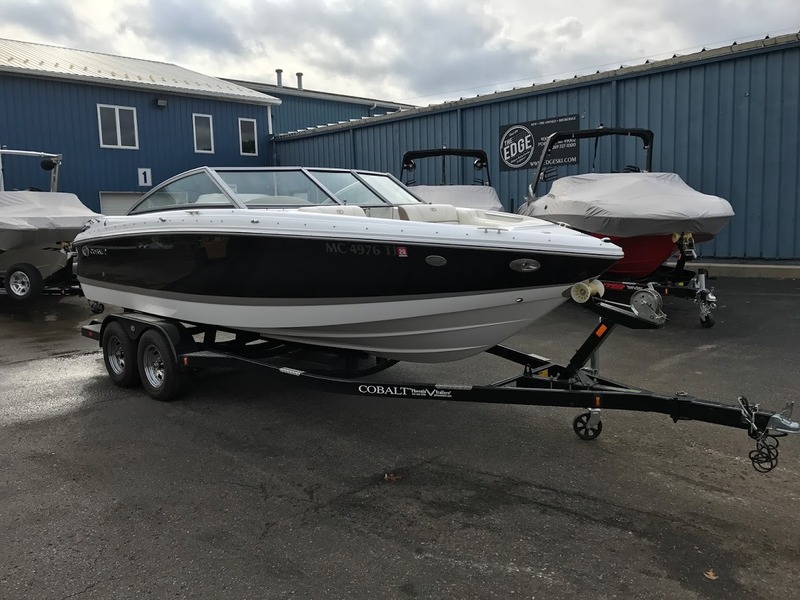 i had this boat sold last summer and the buyer had to backout because of lack of finances on the day before pickup. Needless to say i dont want to be jacked around with , this is a nice boat. also i was asked several times about engine, it is a 225 HP 5.7 litre , that is not a missprint , that was a low emissions motor that cobalt built that year, ask a cobalt dealer if unsure. it will pull whatever you need , tubes, skis etc.3500 to 4000 rpm at 40 to 45 mph top speed depending on water condition.canvas is in great condition, heritage tandem axle trailer.